At Bags Of Ideas our range of off-the-shelf promotional products is vast but there will still be times when nothing existing quite fits the bill. It may simply be the colour of the bag, or the lack of an attractive additional feature. Other times you might have had a flash of inspiration – a bag which is perfectly suited to your needs – but it’s only a design on paper. Let our Bespoke Team of talented designers and an unrivalled global network of trusted manufacturers bring your brilliant branding ideas to life. 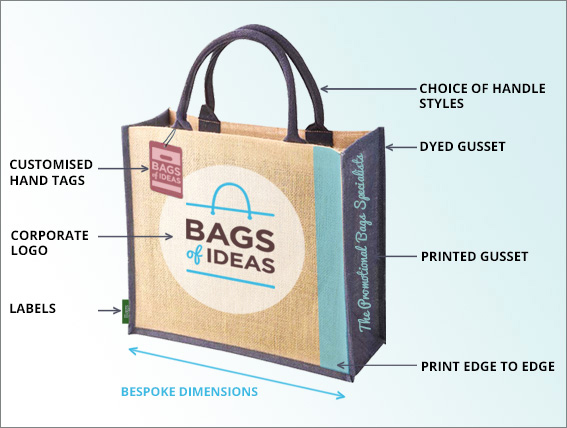 The Bags of Ideas Bespoke Service puts you in complete control and, from as little as 100 units, we can create that unique product to enhance your unique brand. In practice. bespoke products are generally better value than a stocked alternative, meaning you get the perfect bag at the perfect price. What does it need to do that an off-the-shelf product could not? List all your requirements – and don’t be worried about having too many ideas! As you are creating the item from scratch, do some research to ensure you get it right. What should go on the bag, what should not. Get some ideas from your target audience if possible. Start putting some ideas down, ideally more than one. Think about the materials you will use, the colour and the features on the bags. Consider showing the target audience your ideas. Decide on your design, and take it to the next level. If you have an in house studio, create a 3D image of the bag and do any final adjustments. If you do not have a studio, send us your final ideas, and we can do this for you. At any stage of the process you can get in touch with us for assistance. Whether you have a finished digital mock up, or if you are still stuck on a concept, we can assist and are happy to help you through the stages. Once your design has been decided, we will create a virtual proof, showing logo placement, and will highlight any chosen features. Once you are happy with the visual you can send your approval. Any changes can be made at this stage. 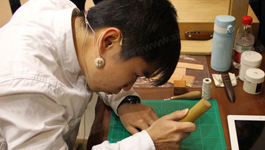 Once the design is approved, we will create a pre-production sample made to the specifications of the design. This will allow you to see if the product works by having it in your hand. This is the last stage to make any changes. If you feel a change needs to be made, get it done as this is your vision. Once we have created the prototype that you are happy with, you will give us an approval, which we will pass onto the factory. 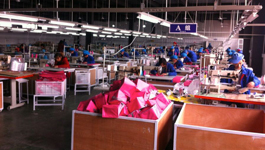 The factory will buy the required materials and bulk production will commence. 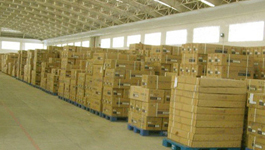 Prior to shipping, to ensure your goods are as per the approved sample, we will send in an inspection team to the factory, along with the final bag for inspection. Once given the green light, the goods make their way. How long will it take to get my bespoke bags? Usually up to the pre-production sample. This is the most important stage – every aspect of the bag should be analysed. Don’t be afraid to make changes, as this IS the time to do it. Even if an alteration seems small, remember it’s your product, and as you are creating the item from scratch, make it as perfect as you can. Don’t let creating a bespoke bag intimidate you – initially the idea can be daunting, and it is certainly easier to get an item off-the-shelf. But Bags of Ideas is to help you at any stage and we aim to make it as pain free as possible. And the end results speak for themselves. What else can enhance your brand more than a unique product perfectly designed for its purpose? 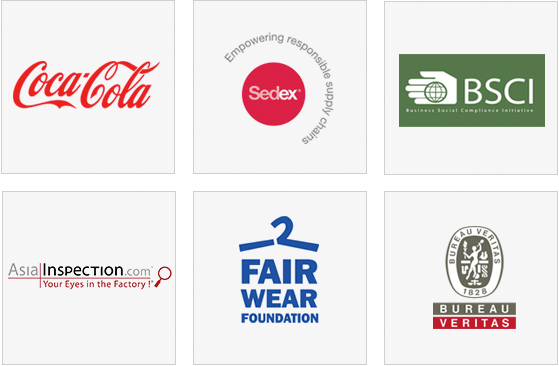 Does your supply chain meet modern CSR and Quality requirements? As a modern business you’re rightly concerned about the transparency of the supply chain, knowing where the goods come from and how they are made. It’s not just about the ethical side of manufacturing, such as the labour force, wages and working conditions, but also to the quality of the product being produced and even the environmental impact. Rest assured, we have spent a long time refining our supply chain – including personal inspection visits to manufacturing partners – to make sure we pick the right people for the right jobs. Where will my promotional bags come from? Most of will be manufactured in one of two factories, one in China and the other in India. Which one we use exactly is determined by the base material. Both use up-to-date manufacturing techniques and product testing, as well as ethical trade and staff welfare. 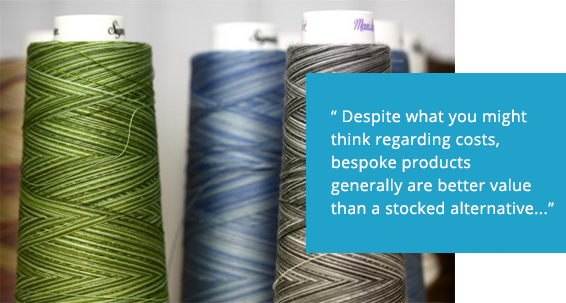 We work hard to ensure that your bespoke product is a simple, and hassle free as possible. So whether you are looking for a bespoke laptop bag, shopping bag, rucksack or sports bag, get in touch. 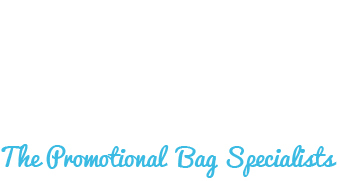 For more detailed information on creating your own bespoke promotional bags take a look here at some of our case studies. Ready to design your bespoke bag?